Perspective is everything. As a health educator, I look at the body in terms of function. If function is deranged, you may experience signs and symptoms. “May” because slightly deranged function can be successfully navigated by the cell. Beyond a certain threshold, “dysfunction” takes hold and the associated symptoms emerge. Restoring function should be and is paramount for removing those negative sensations. 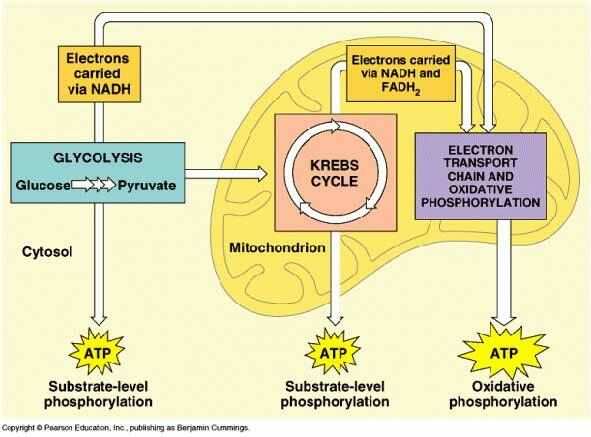 Metabolic function is common to every cell in your body. It is how your cell maintains energy levels and performs its work. However, different cells perform different types of work. Neural cells collectively perform the task of cognitive function and system control. Muscle cells perform the task of physical work. Heart cells perform the task of a certain kind of physical work, i.e., pumping blood through your system. Liver cells perform yet a different set of tasks. The cells of your vascular system too allow your veins, arteries, and capillaries change their posture and evolve to the needs of your body. Your lung cells, kidney cells, splenic cells, osteocytes, adipocytes, red blood cells, pancreatic cells, epidermal cells… all the cells of your body have tasks to perform, and if there are in good working order, the sensations from your body will generally feel good. Another way to say this is that you will not feel any negative sensations, however you define this. You should not experience daily headaches, muscle pain, skeletal discomfort, itching skin, abdominal gas or bloating, etc, etc, etc. You may not feel fantastic, but you should feel “poorly”. If you are experiencing general pain or discomfort that has not been sensed since birth, then there is something amiss with your metabolism–the system in charge of maintaining the energy and supporting role in the assigned tasks. If things get worse, and you begin to present with a cluster of symptoms, you may be diagnosed with a “disease”. Which is nothing more than assigning a label to an previously observed and “understood” pattern of human condition. The algorithm in response to your diagnosis that most medical specialists follow are couched in targeting your symptoms, allowing you to feel better. Though necessary for many at the proper time, this tactic is not addressing and resolving the root cause–the source–of your discomfort: system dysfunction. 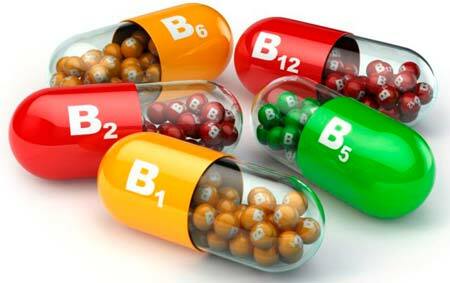 It should not be a surprise that if, for example, you are deficient at the cellular level of niacin, which is also known as the B-complex vitamin, B3, the cells and tissue throughout the body may or may not show the results of this deficiency. In the brain, you may experience depression, anxiety, or compulsive disorder, or even suicidal ideation. In the liver, you may experience high cholesterol or triglyceride levels (understanding that you may not literally “feel” this effect). In the muscle, you may experience pain or low motivation to do work. Certain glands may respond with hyper- or hypo-secretion of their respective hormones, possibly disrupting sleep or blood sugar levels, or the ability to thermoregulate. Unexplained skin rashes, eczima, acne, etc. Most every negative experience might be explained by cellular dysfunction–and this is the cheapest and most effective therapy with which to begin the healing process. To summarize, metabolic correction has three important biological actions: First, optimize cellular function by improving enzymatic efficiency; second, produce a pharmacological effect to correct abnormal cell function due to the biochemical disarray produced by the disease process and; third, increase energy production needed to maintain the organization and communication necessary for keeping the physiological balance vital for the healthy state. An optimum intake of micronutrients and metabolites, which varies with age, environmental factors and genetics, should correct metabolism and markedly improve health at a modest cost. Food and nutrition are your first lines of attack. If you feel absolutely terrible, please use properly prescribed pharmaceutical interventions for relief, but only as a crutch while you are maintaining your assault on the main front: restoring function. Unlike the fast-acting response of drugs, nutrient restoration requires time and patience, a point that makes it an easy target for instant-gratification seekers. Nourishment is not ineffective for disease and symptom relief because it takes time for fruition of the results. Mitochondria are the center of your collective cellular system; feed them to feed yourself. Even if you feel relatively fine on a day-to-day basis, improved metabolic function will result in improved performance on the track, in the field, at the gym, or during your office meetings.